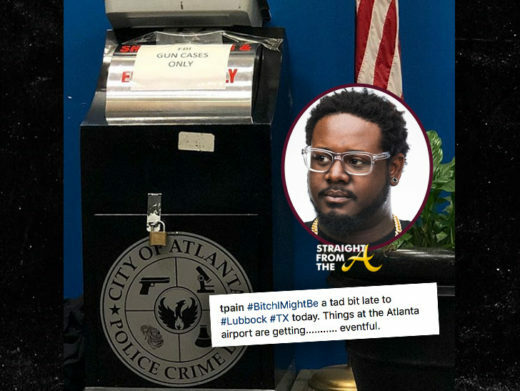 Rapper T. Pain is in a boatload of trouble after being busted with a gun at Atlanta’s Hartsfield-Jackson airport earlier today. 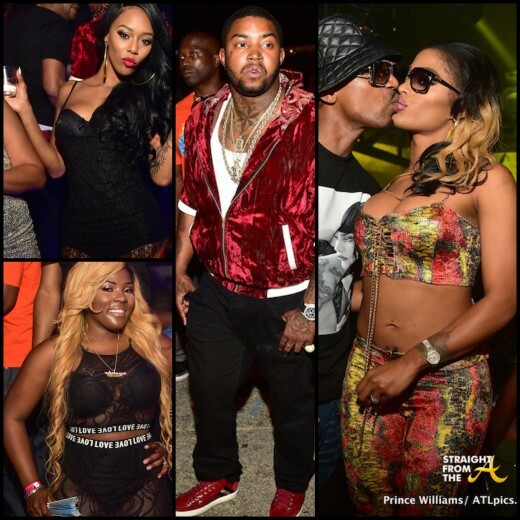 A few Love & Hip Hop Atlanta couples were spotted at Atlanta’s Privè nightclub over the weekend. 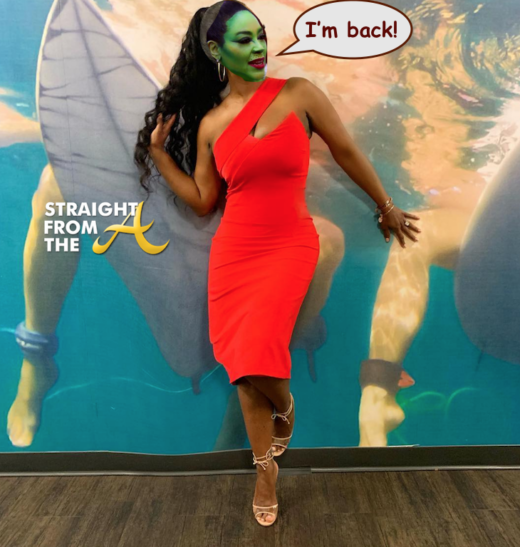 A party ain’t a party without Stevie J. and Joseline (who hit the clubs around town several times a week) but they were joined this time by Lil Scrappy and Bambi, as well as LHHATL ‘newbie’/Queen of the ‘Waist Gang’ Premadonna and her husband. The ATL hot spot also drew out rapper tunrt singer T-Pain, who reportedly hit the mic to rock a few fan favs. 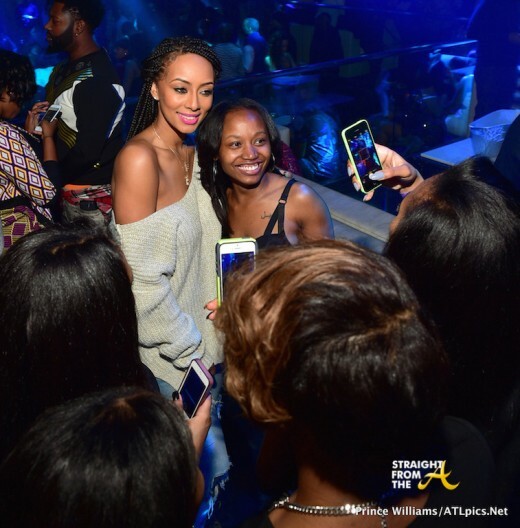 It was a reality show thirst fest in Atlanta’s Privè night club last Friday night (January 23, 2014). 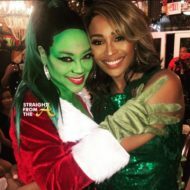 Real Atlanta ‘housewife’ Claudia Jordan and several Love & Hip-Hoppers, including Mimi Faust, Karlie Redd, Erica Dixon and Omarion, partied the night away at the popular spot. 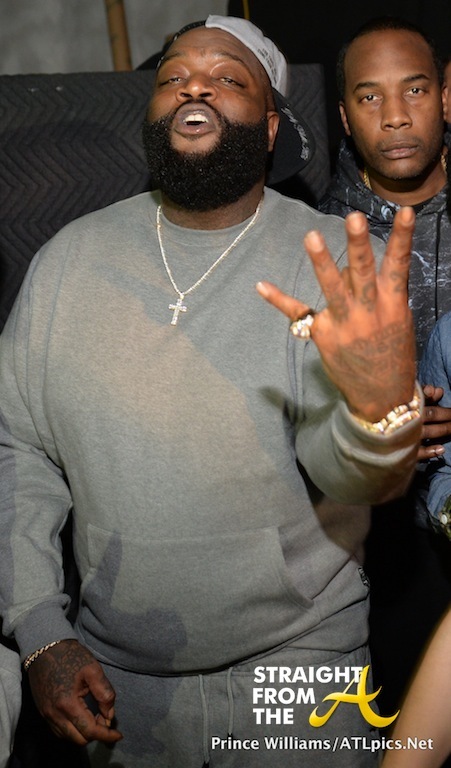 Rick Ross held a private listening session for his upcoming ‘Mastermind‘ release at Atlanta’s Treesound Studios last night (February 20, 2014). 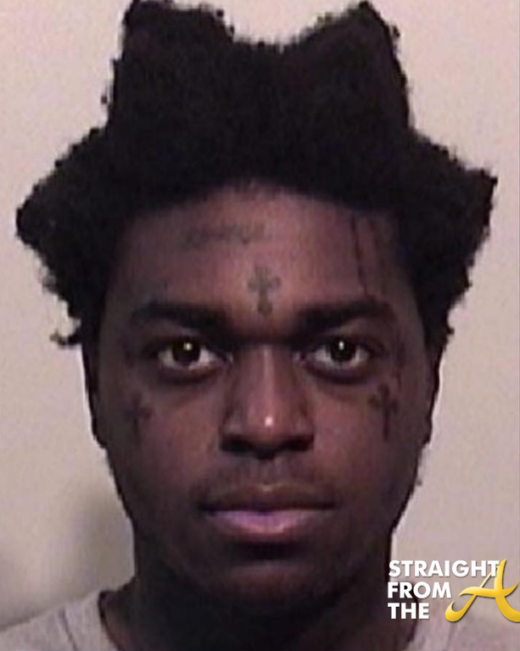 You may have heard by now that the popular musician purchased Evander Holyfield’s southside mansion which the boxer lost to foreclosure back in 2012, well Ross has spared no expense with the project and is rumored to be creating a musical compound for he and his Maybach music group artists. In the meantime, Ross has been working on ‘Mastermind’, his sixth studio album, which is set for release March 4, 2014. 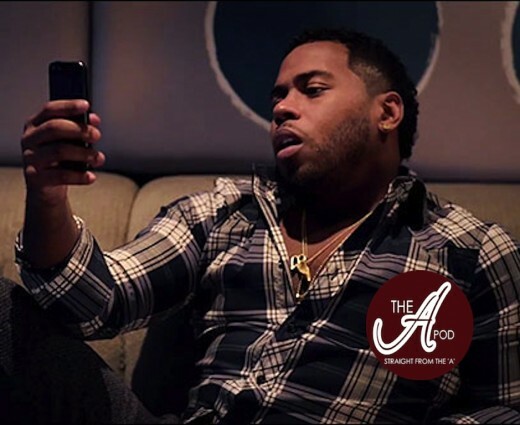 Mastermind’s official single, “The Devil Is a Lie” ft Jay-Z has already hit the airwaves, but the highly anticipated project has quite a few bangers to look forward to. 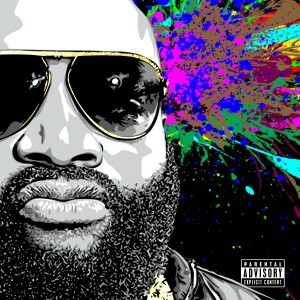 Executive produced by Sean ‘Diddy’ Combs, ‘Mastermind’ features guest appearances from Jay-Z, Jeezy, The Weeknd, Kanye West, Big Sean, Meek Mill, Lil Wayne, French Montana, Diddy, Scarface, Sizzla, Mavado, and Z-Ro. 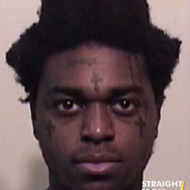 Music Exec Lyor Cohen, Lil Wayne, T-Pain, DJ Drama, Big Tigger, RL of Next, Shanell and many more came out in support of Ross’ latest project. 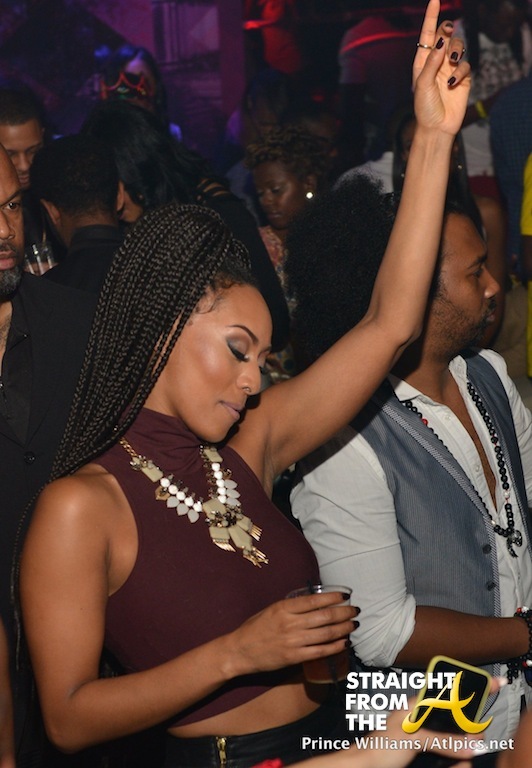 Singer Keri Hilson celebrated her 31st birthday a few days ago with a celebration at Atlanta’s Prive nightclub (December 6, 2013). Hilson, joined by super producer T-Pain and retired NBA baller Allen Iverson, popped bottles and partied the night away all night long. An in honor of her baller boyfriend Serge Ibaka, who had a game to win Friday evening, Hilson rocked her best African princess attire, complete with animal skins and box braids to whip around all night long.